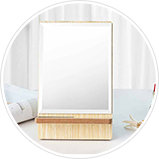 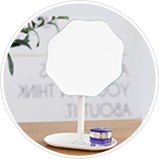 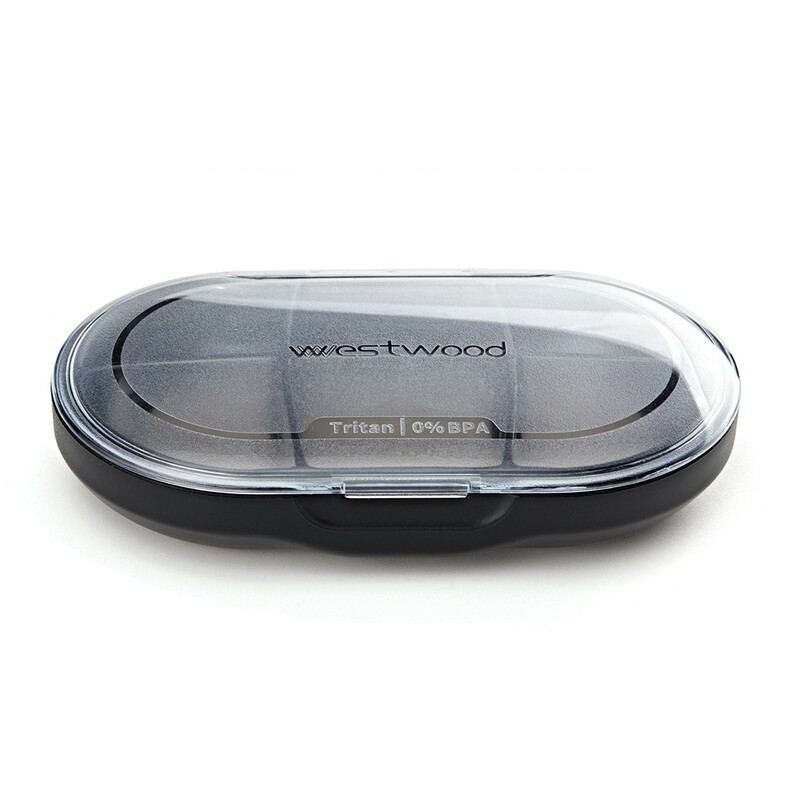 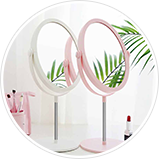 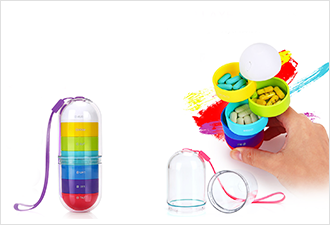 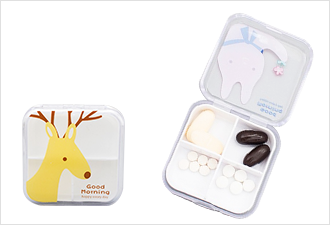 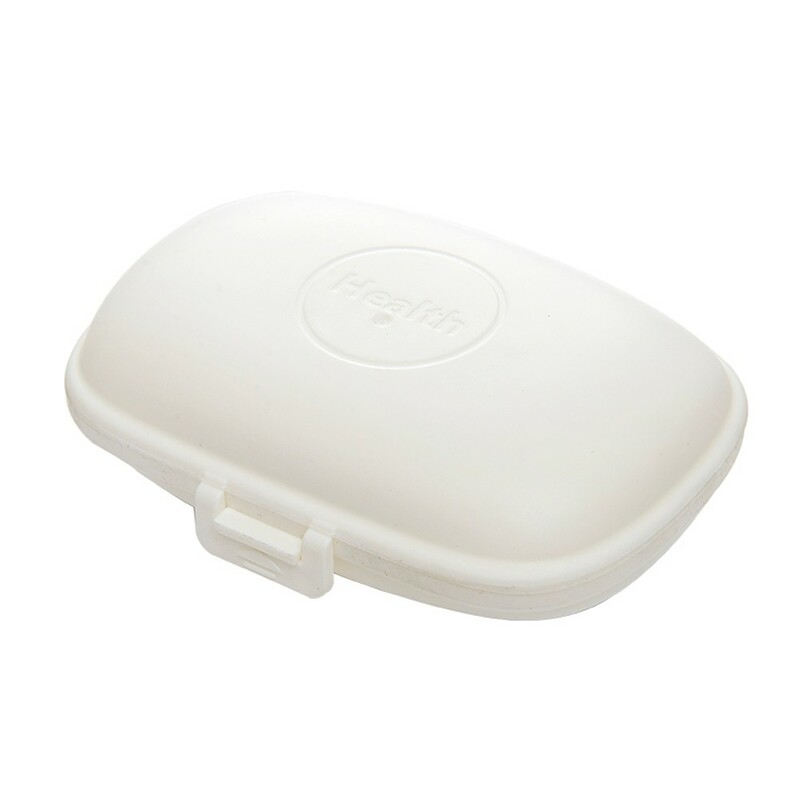 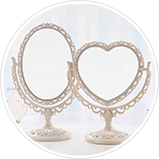 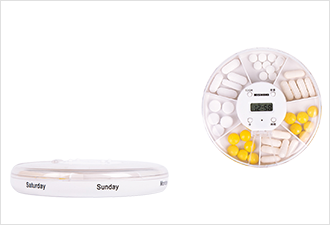 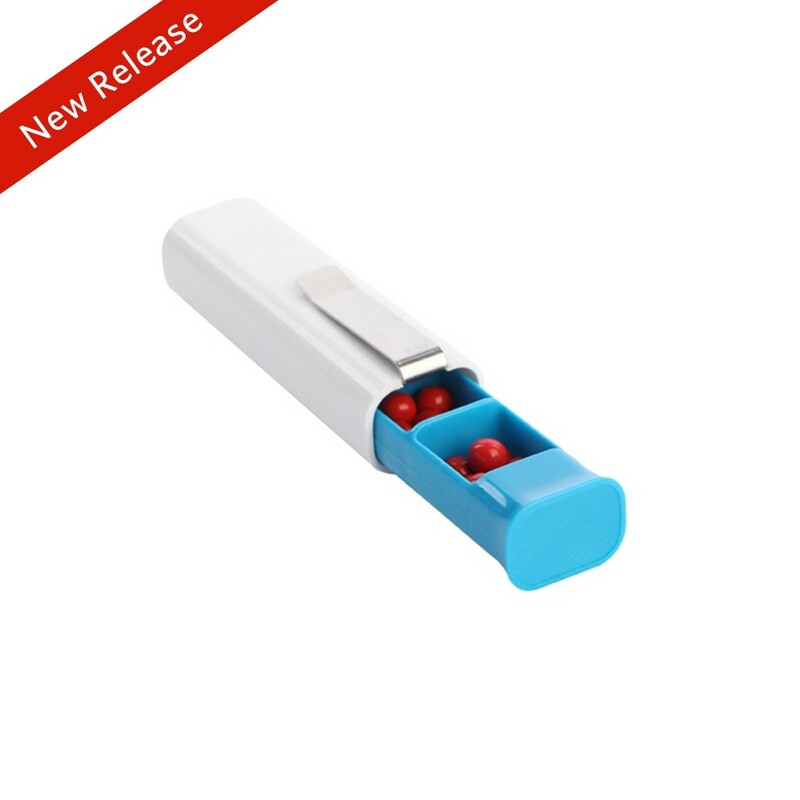 Clear vision, without any view blocking and convenient to organizer pills or supplements for weekly use. 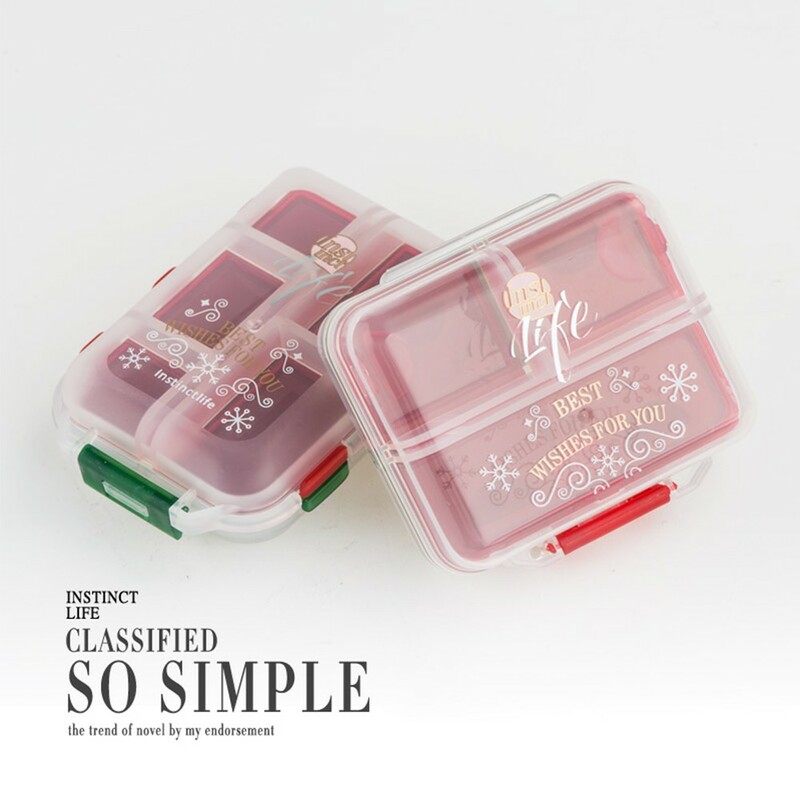 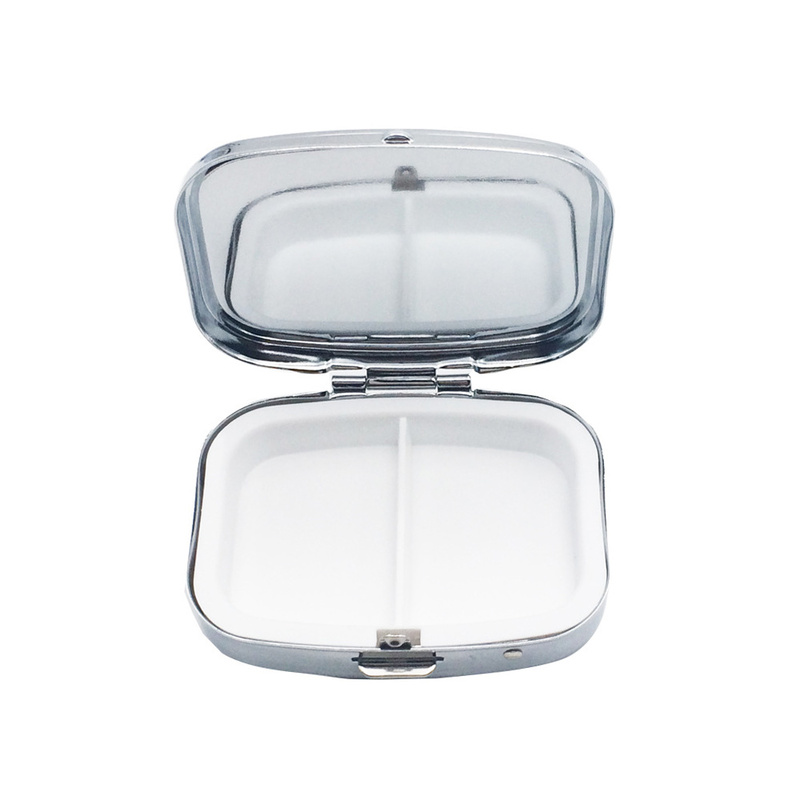 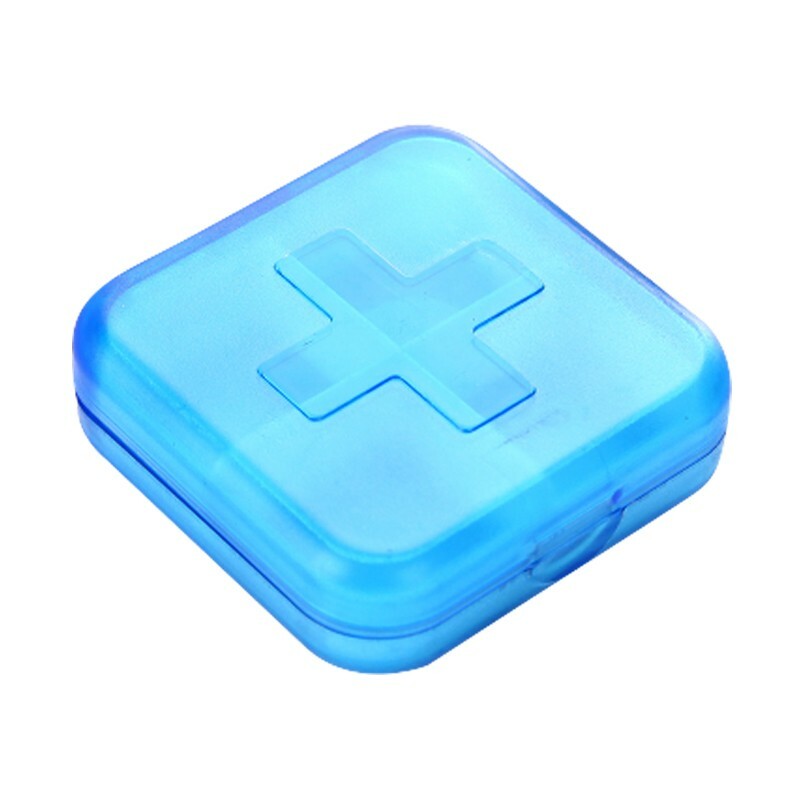 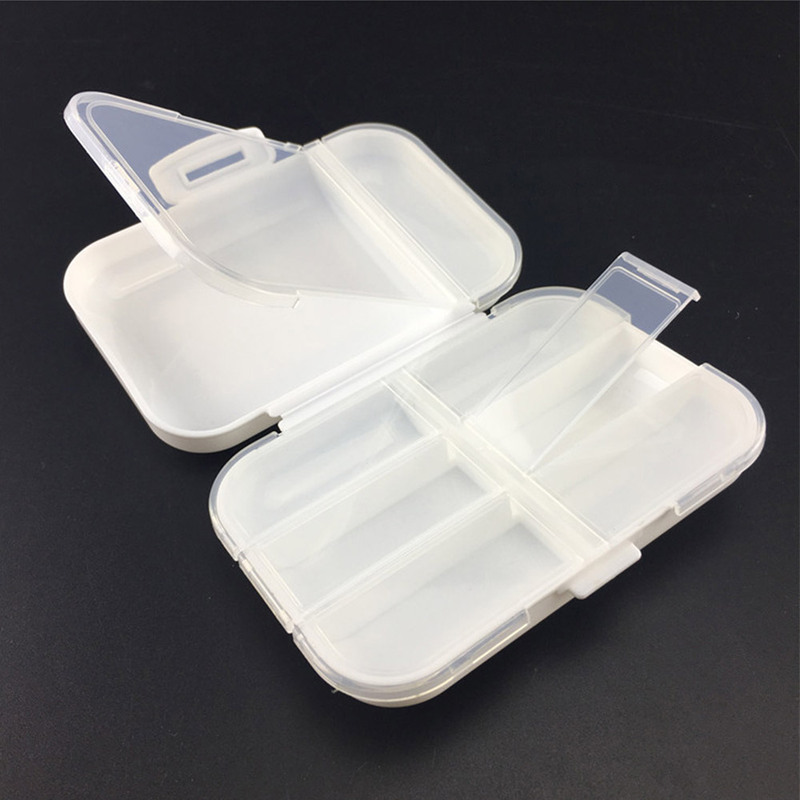 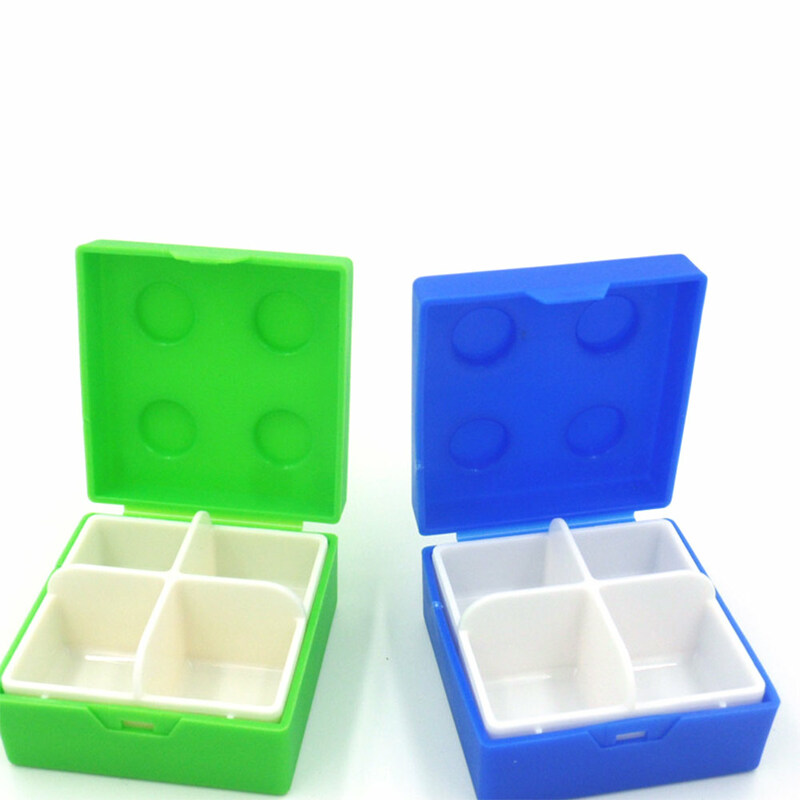 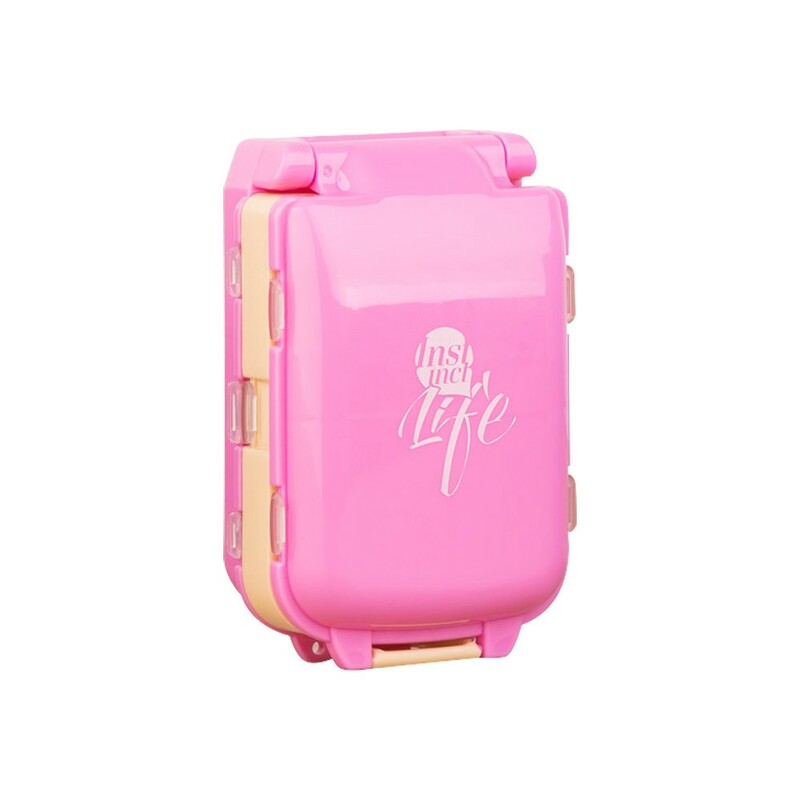 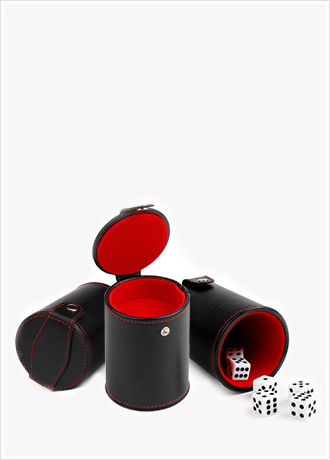 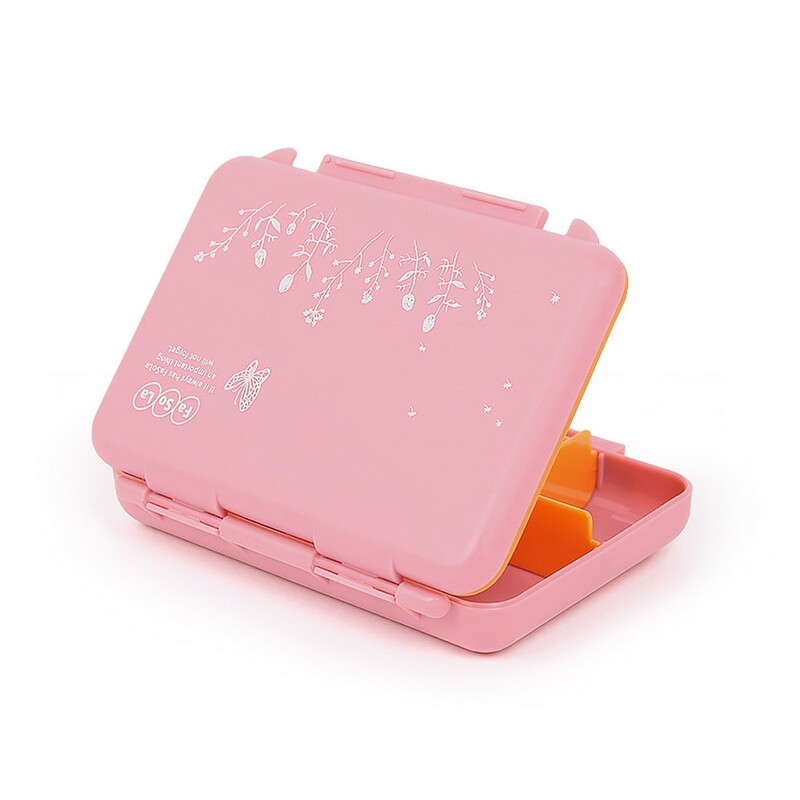 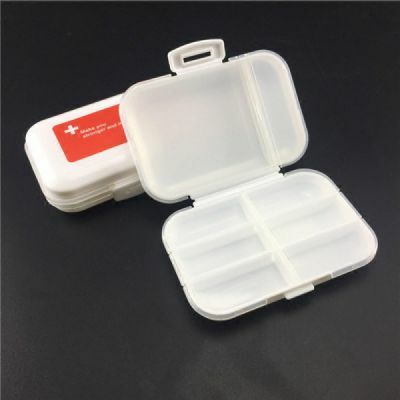 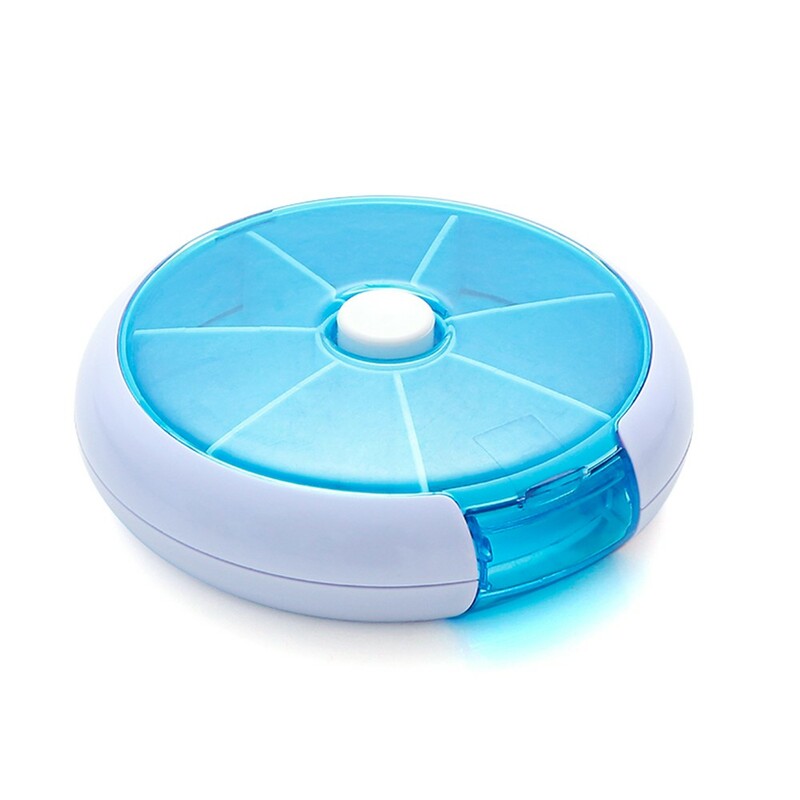 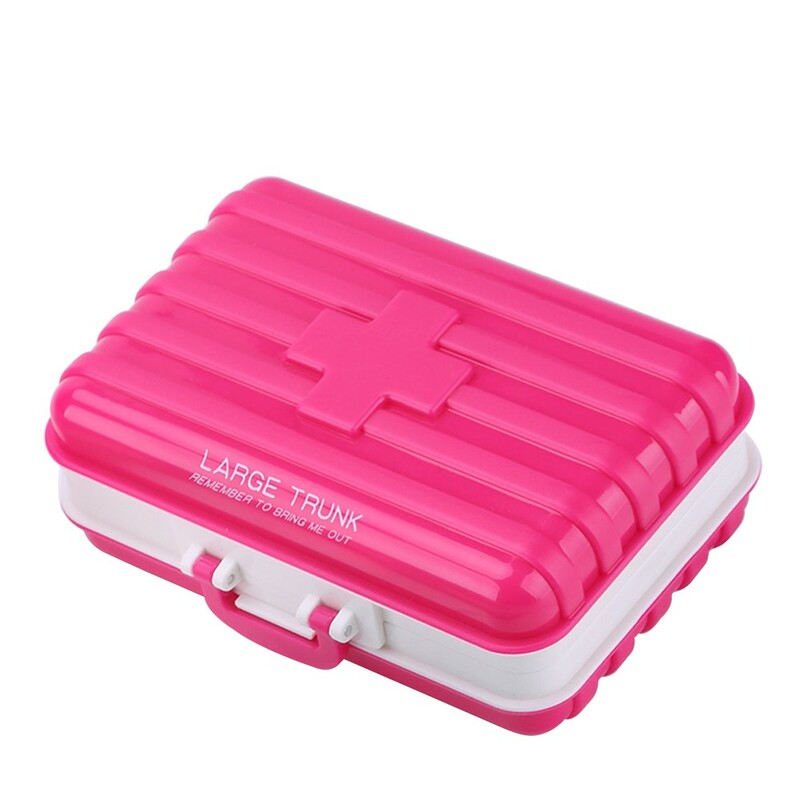 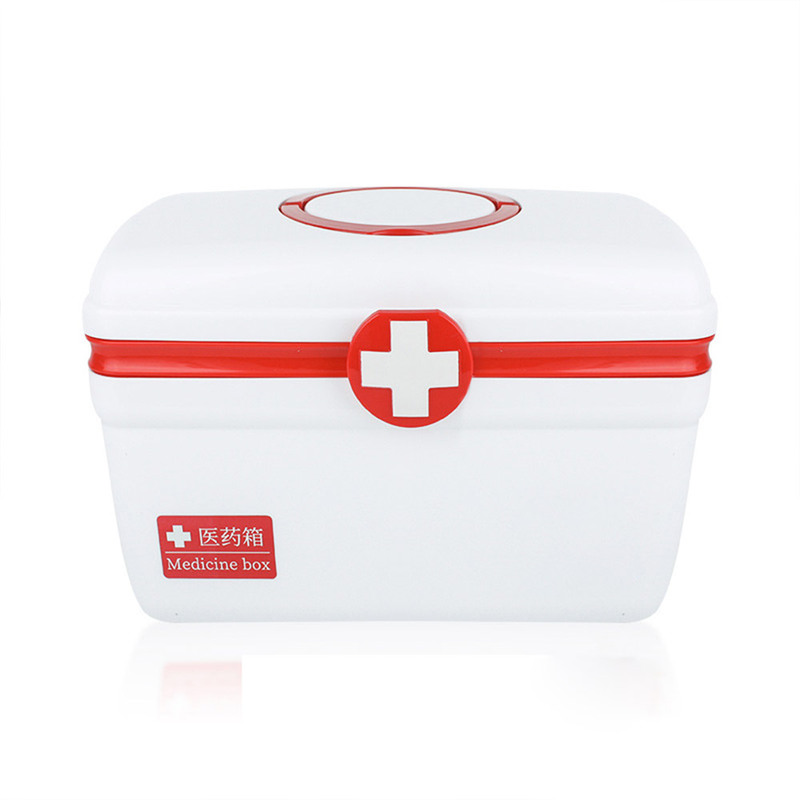 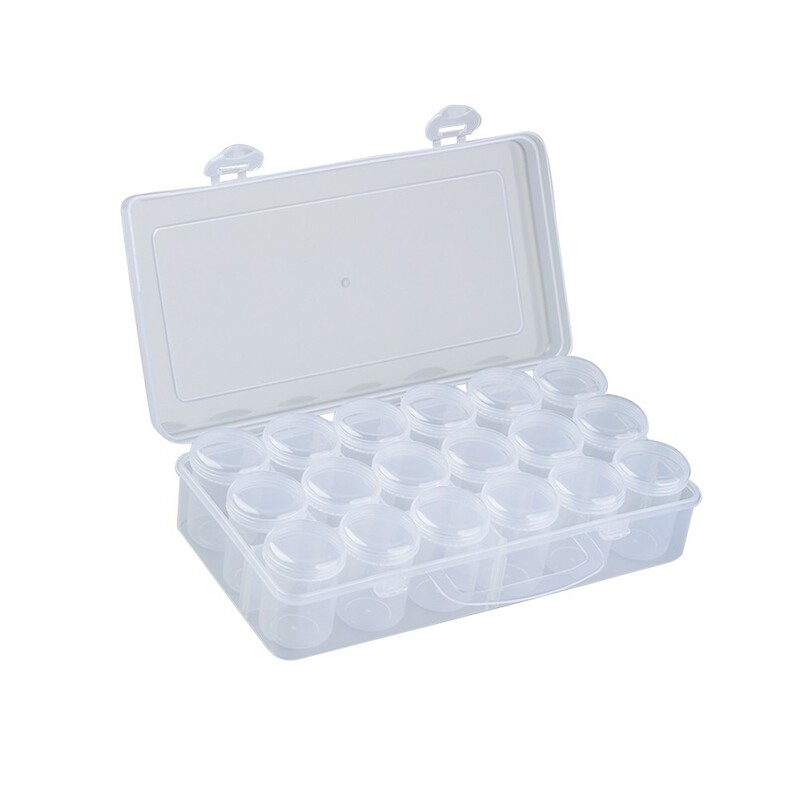 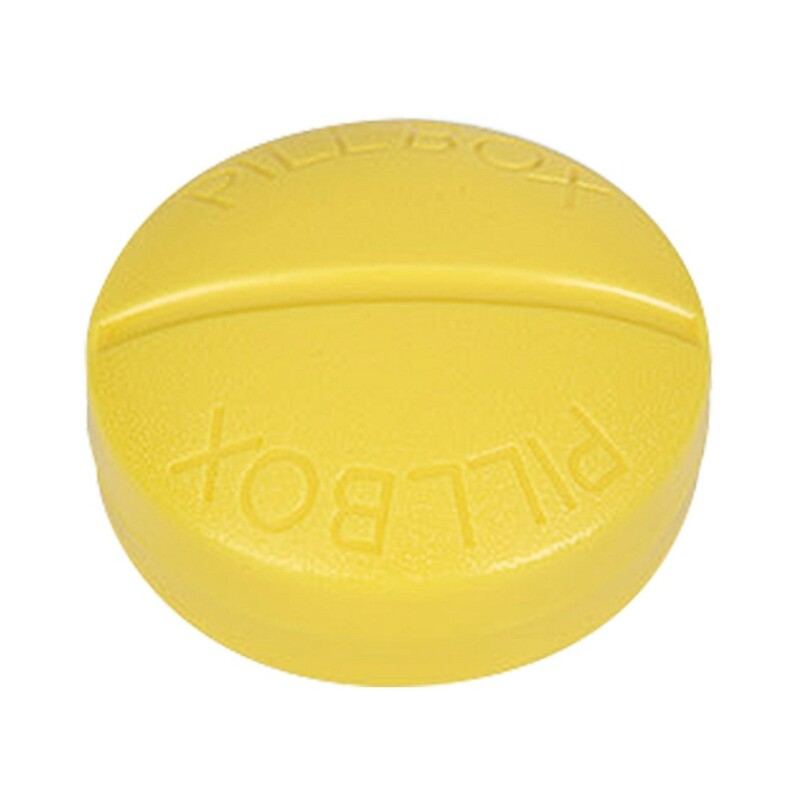 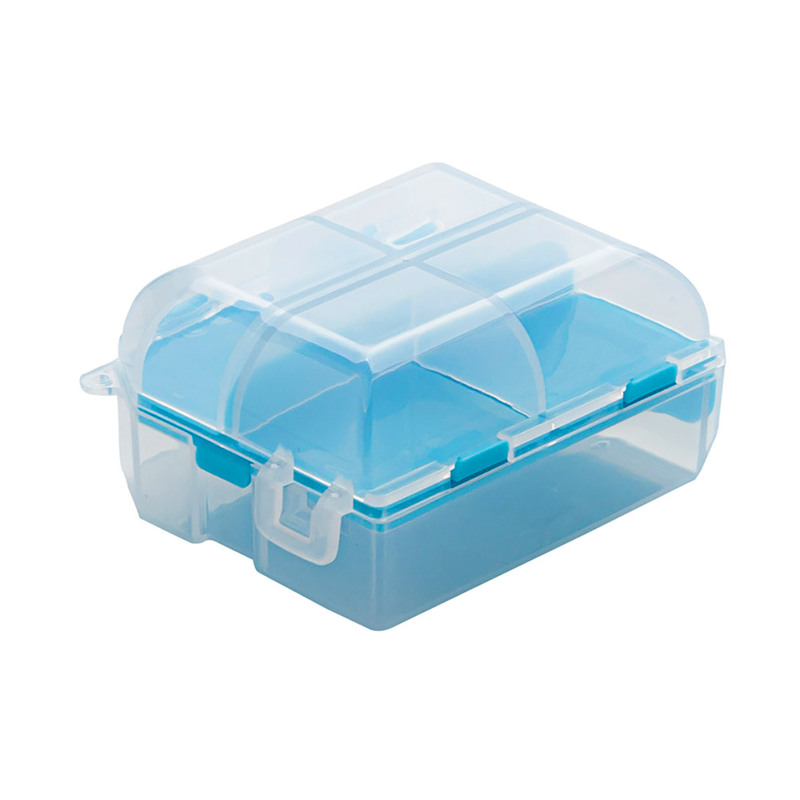 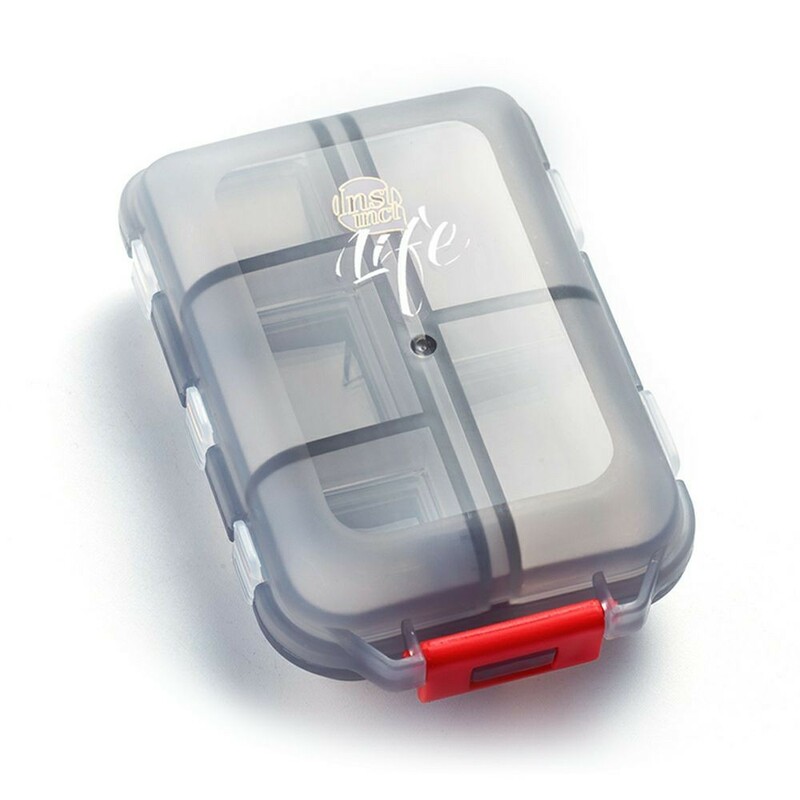 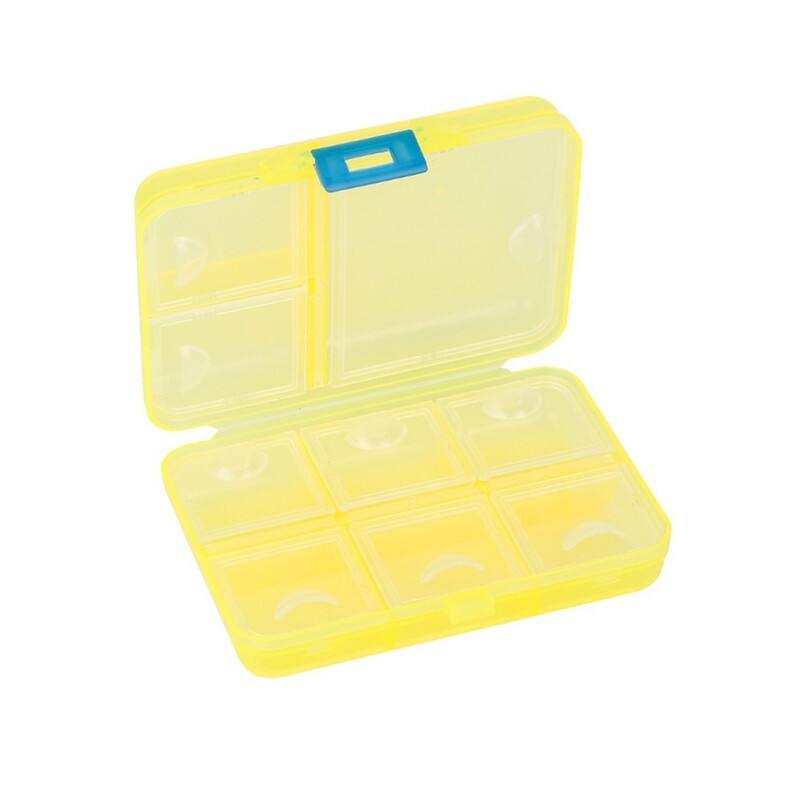 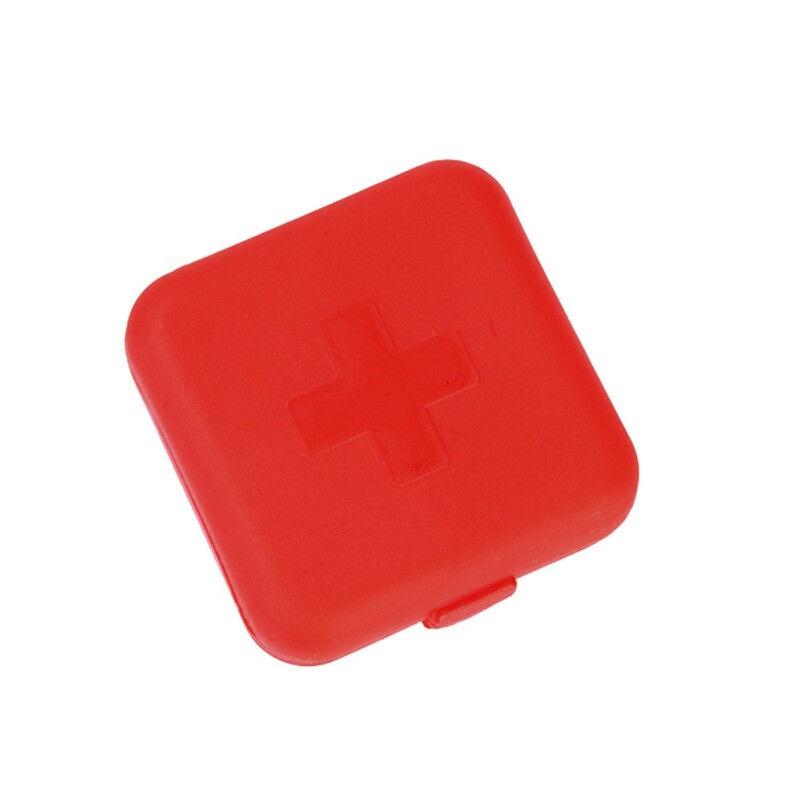 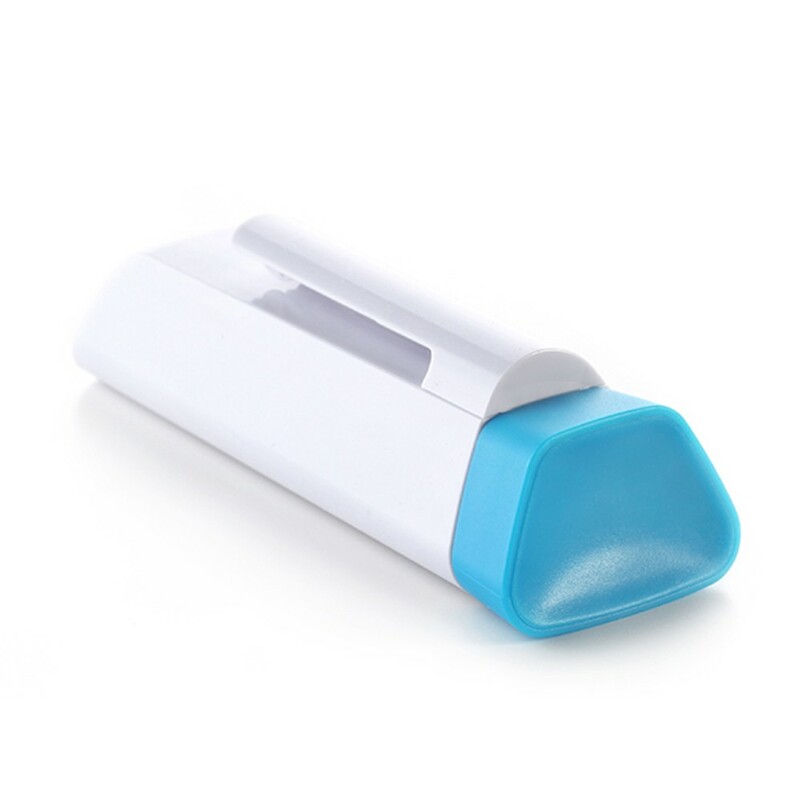 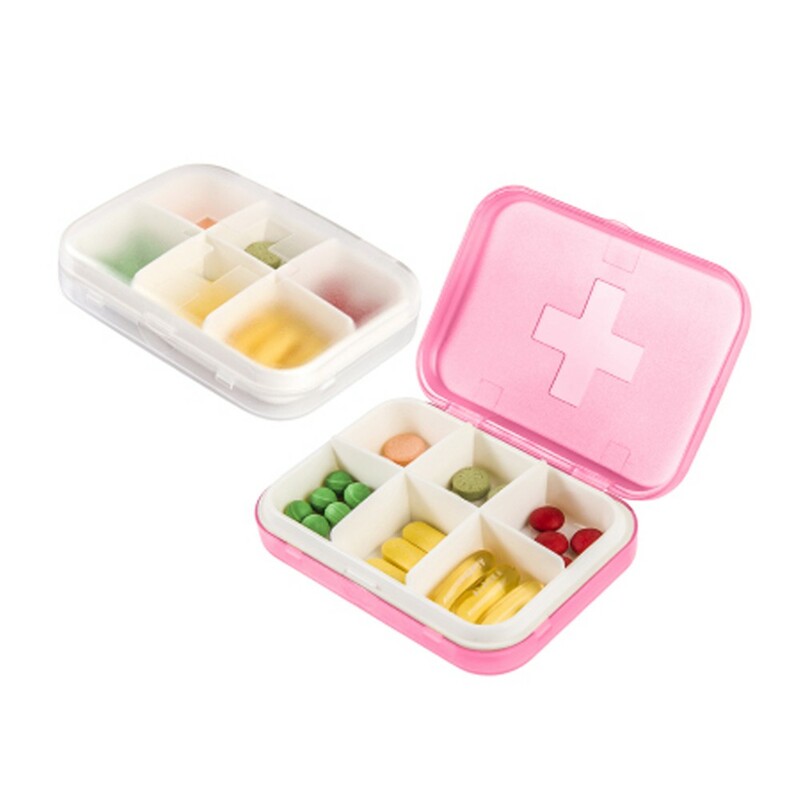 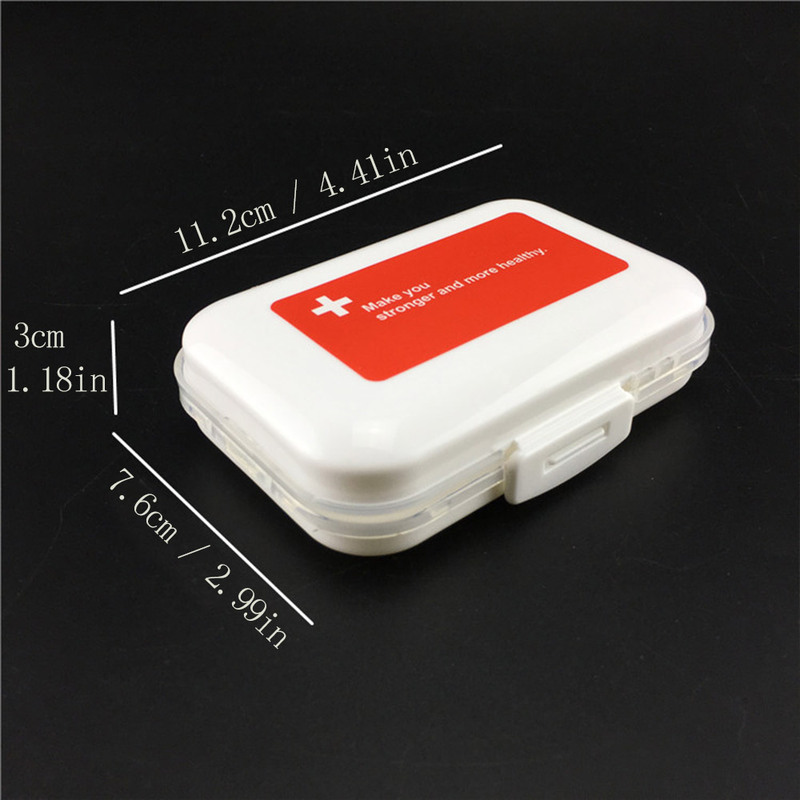 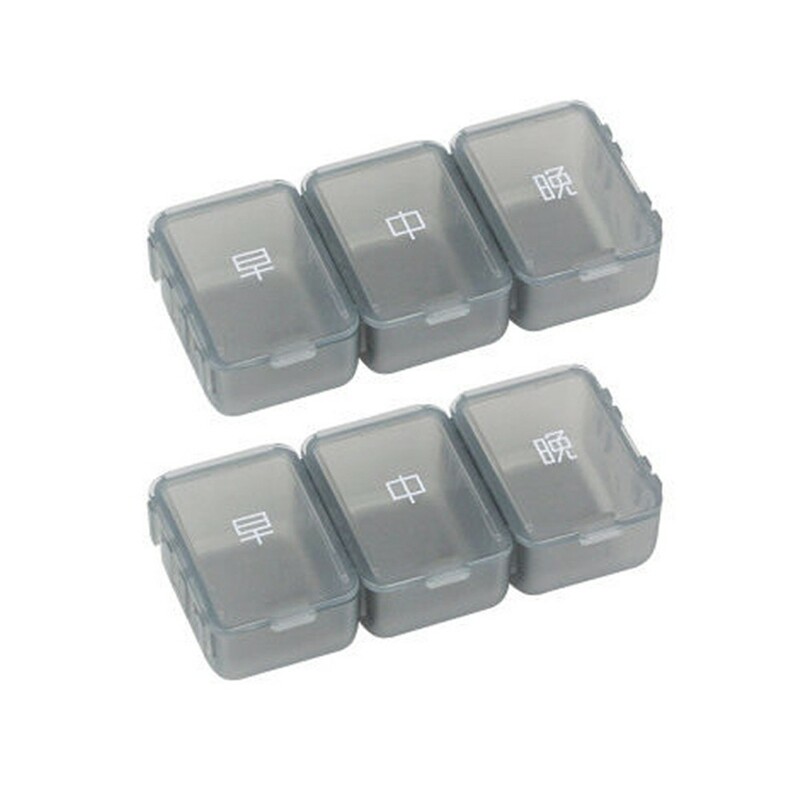 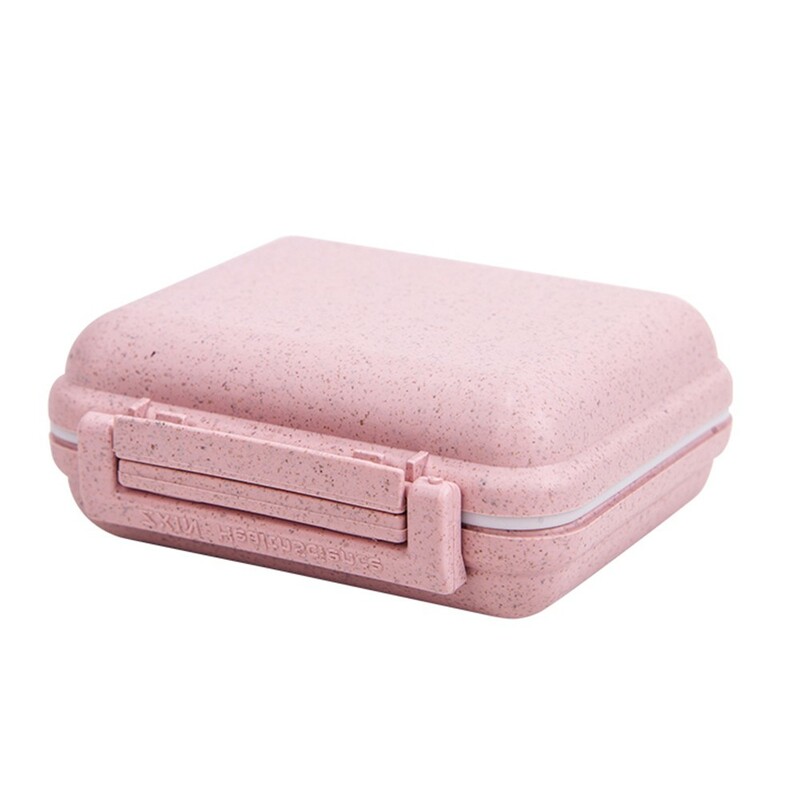 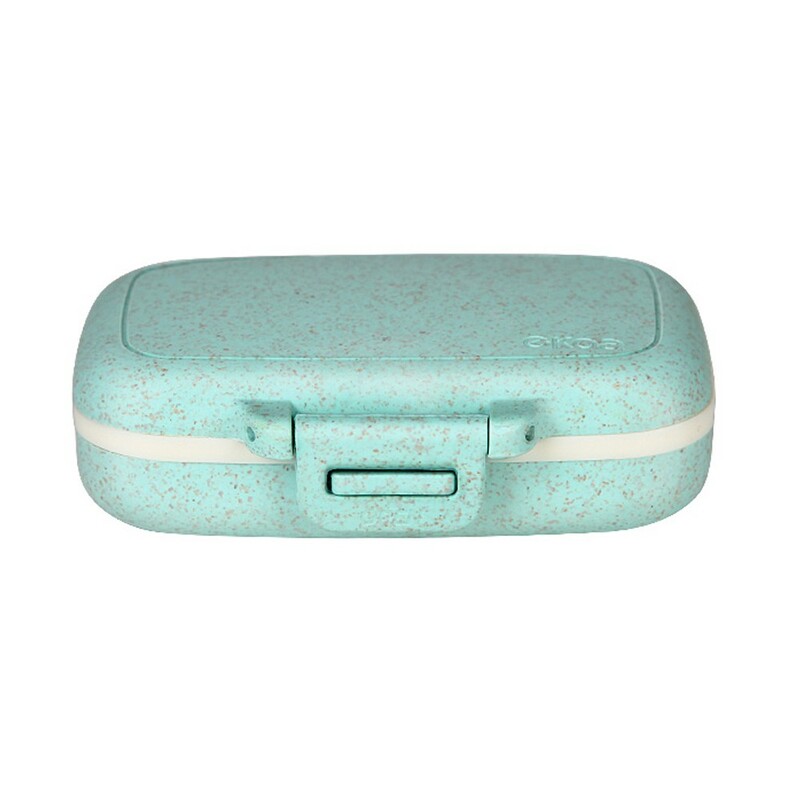 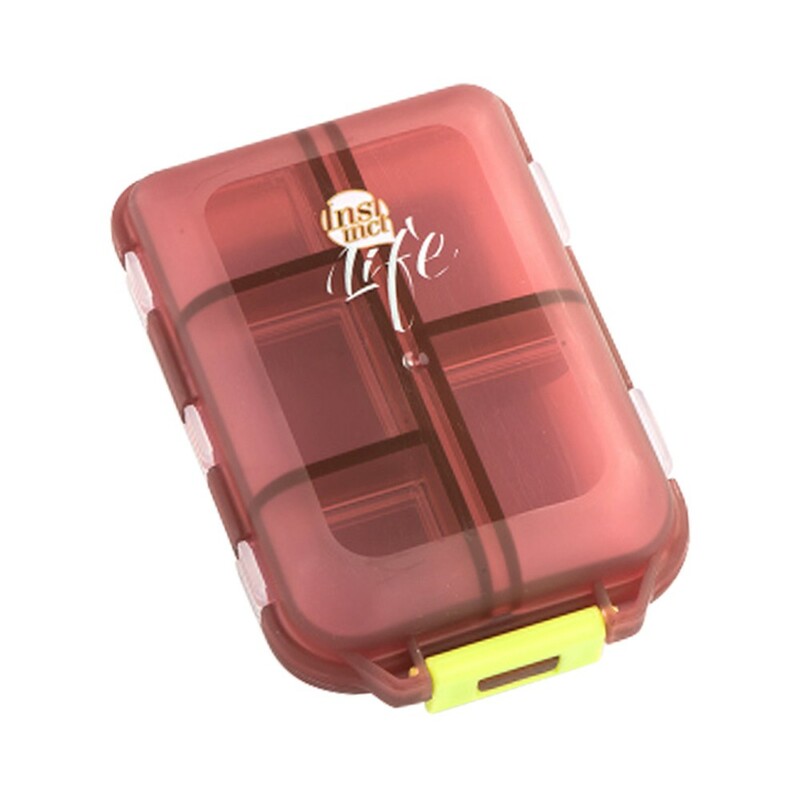 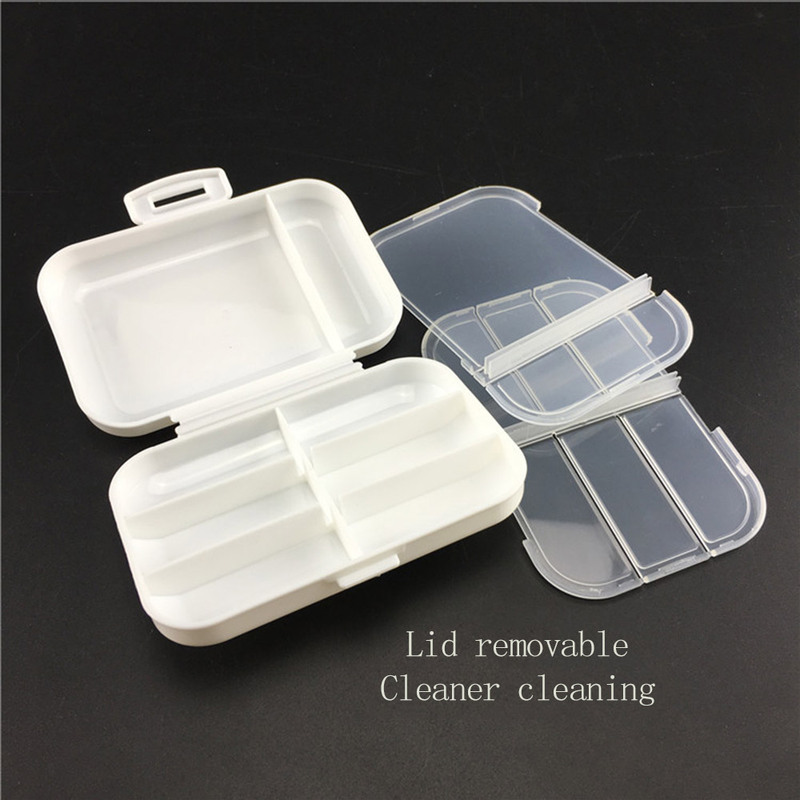 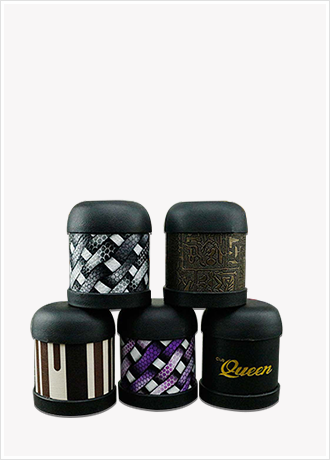 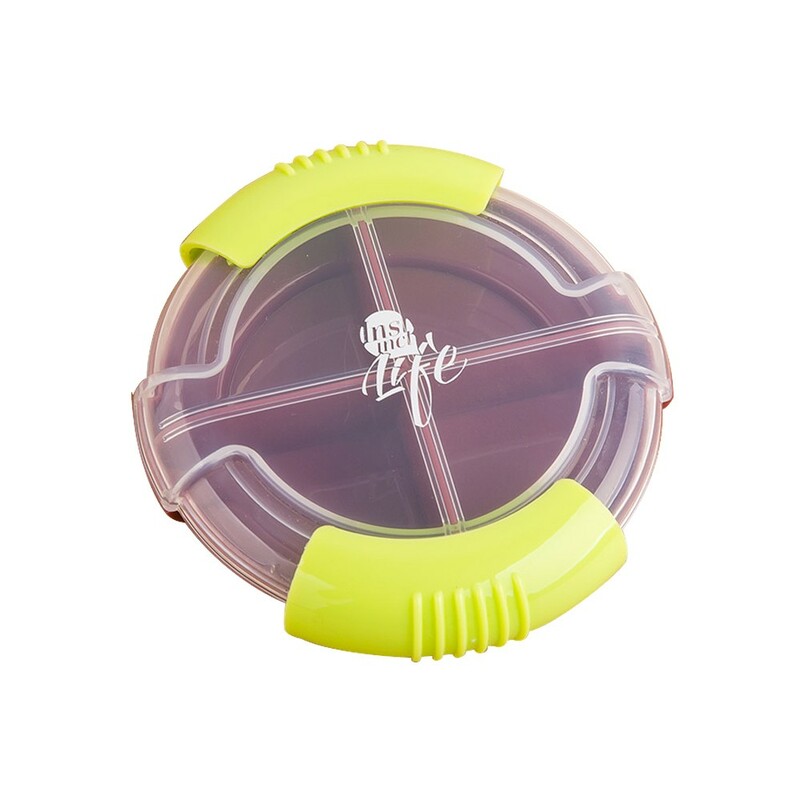 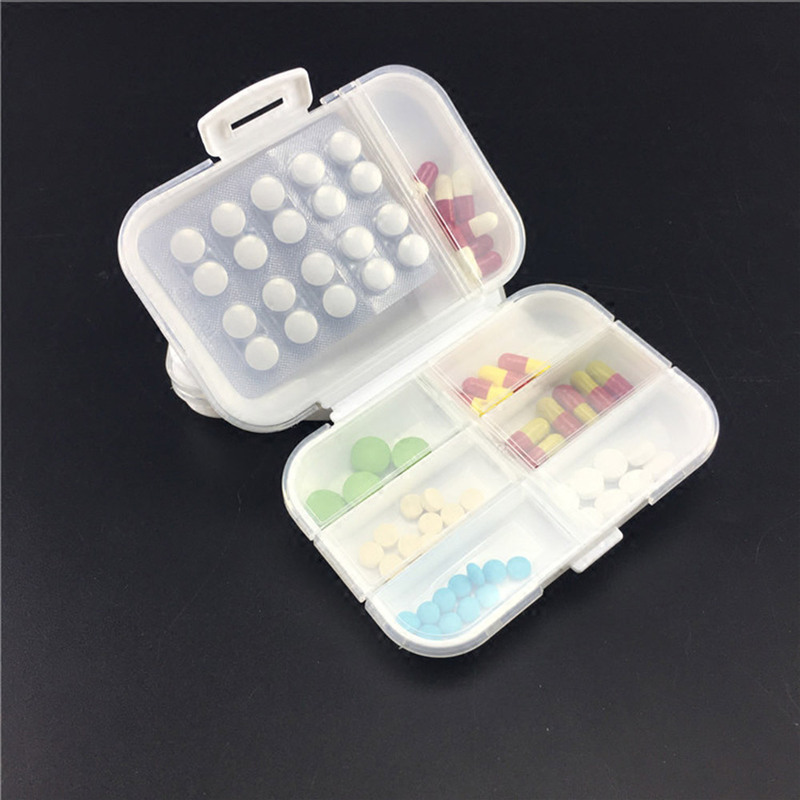 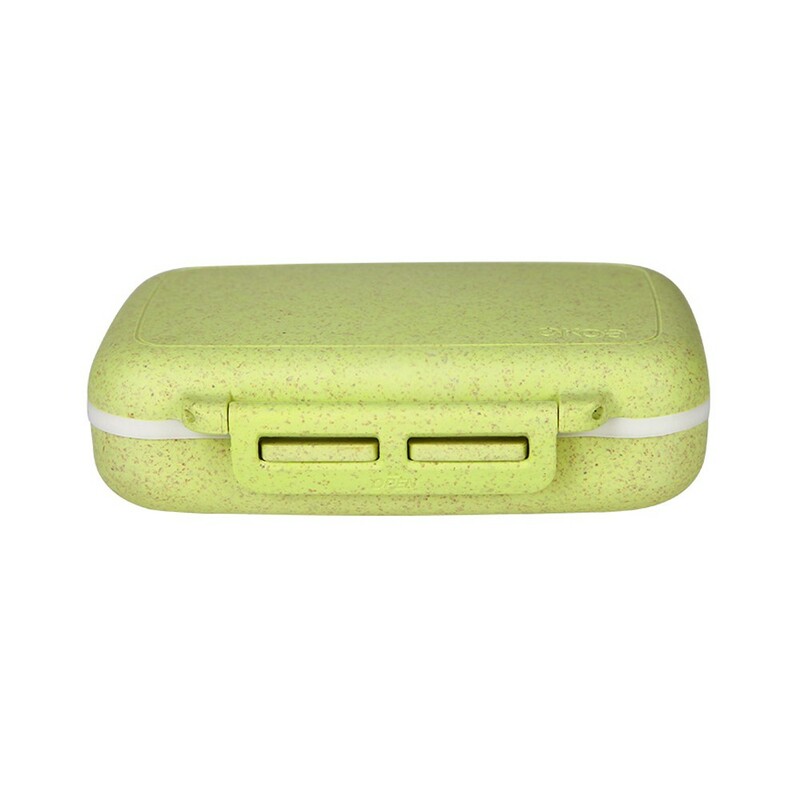 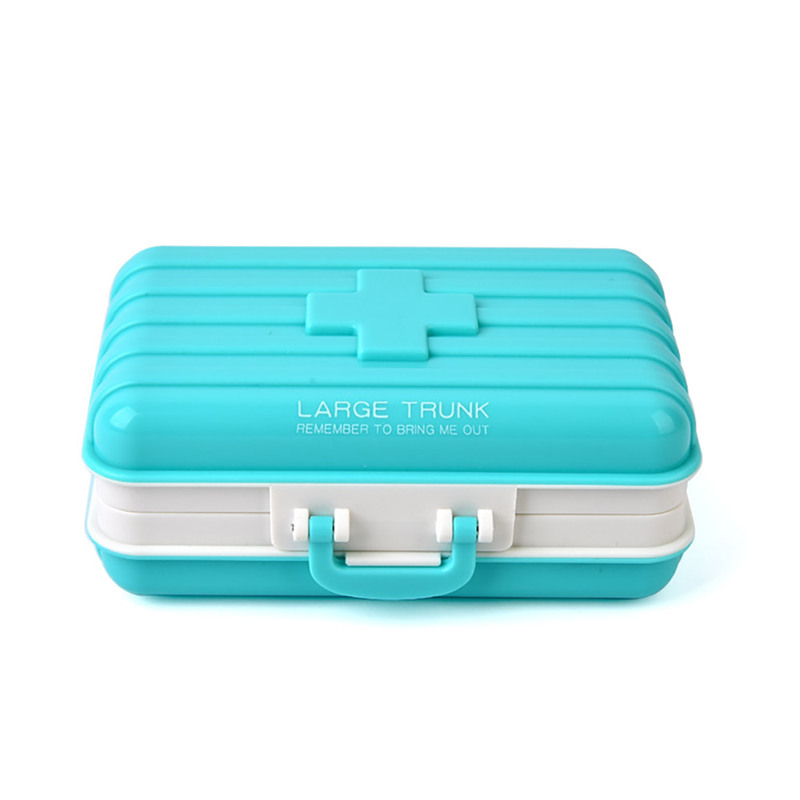 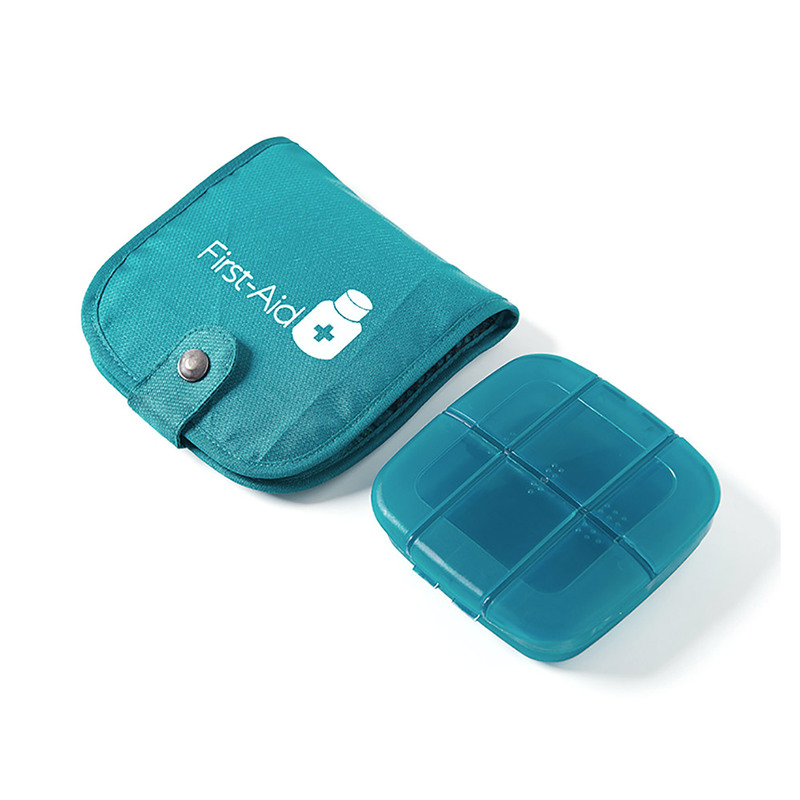 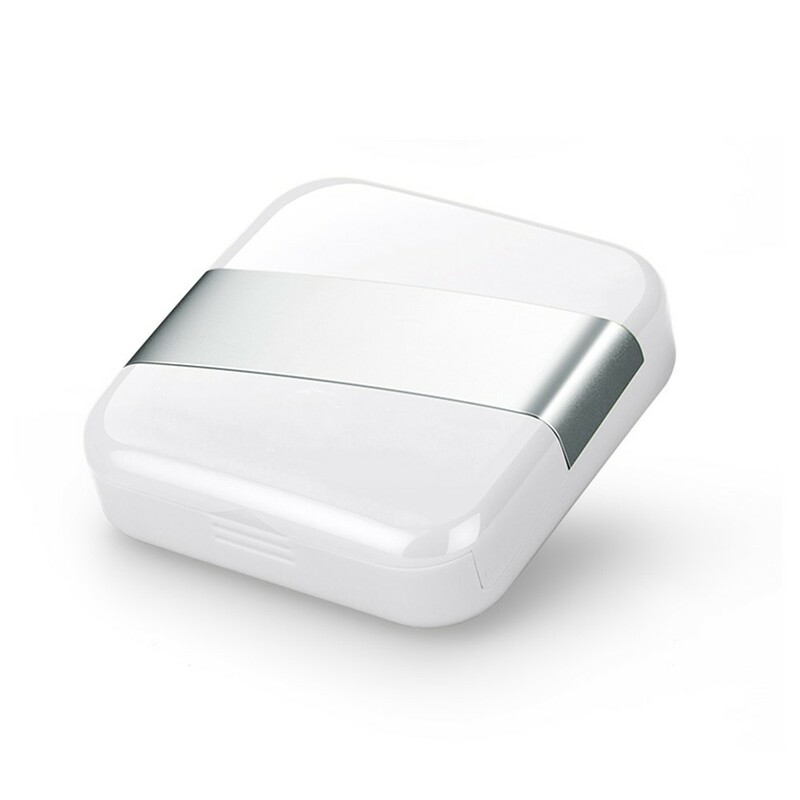 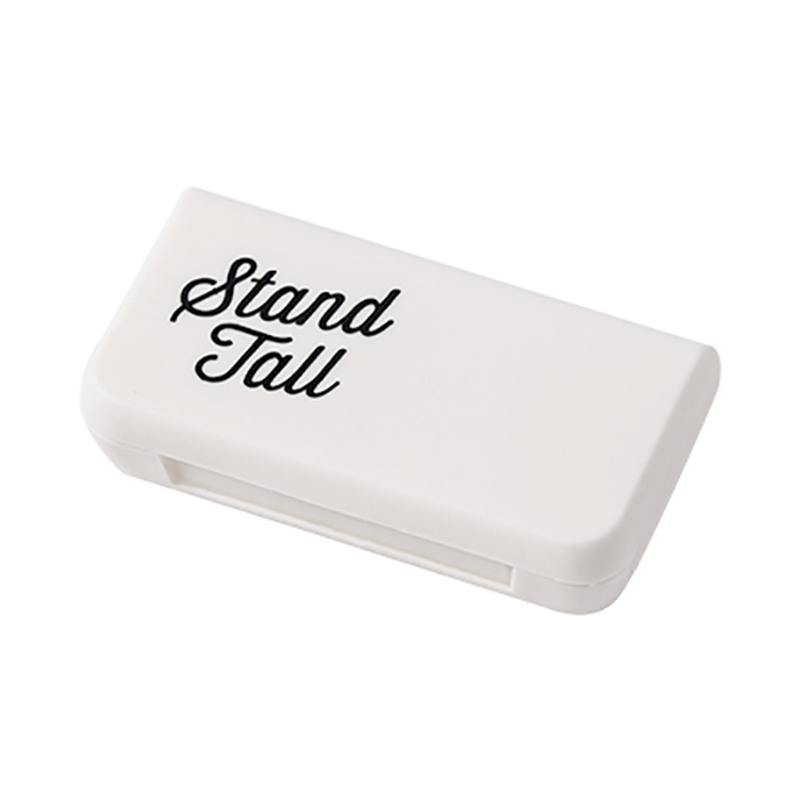 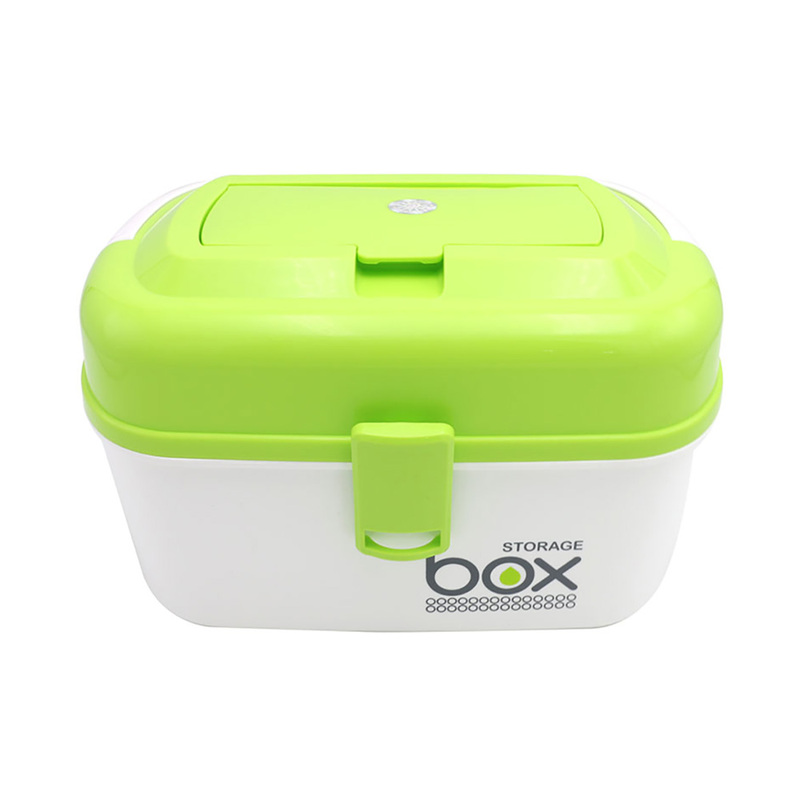 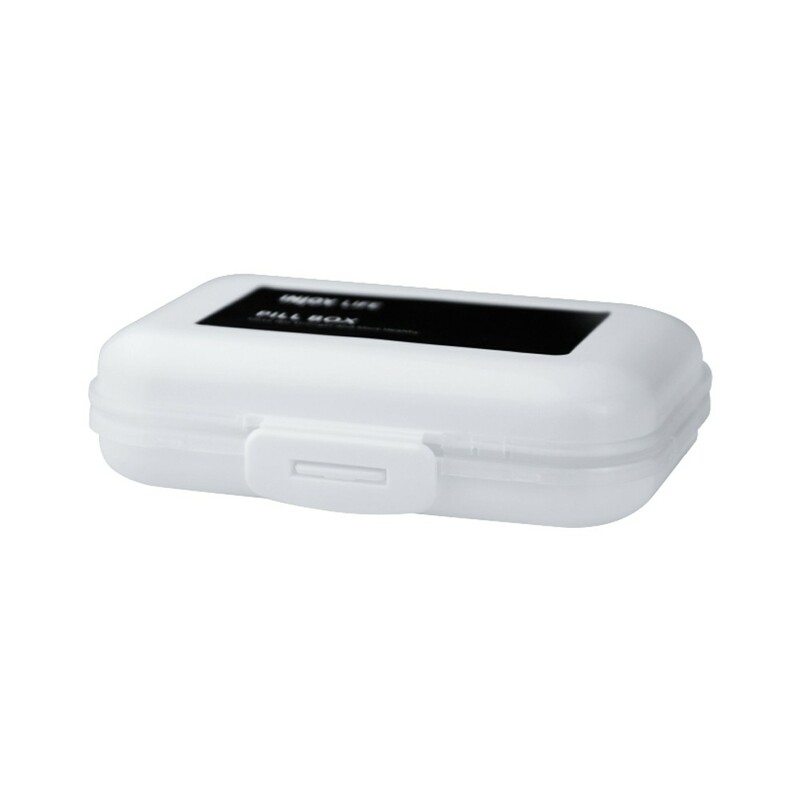 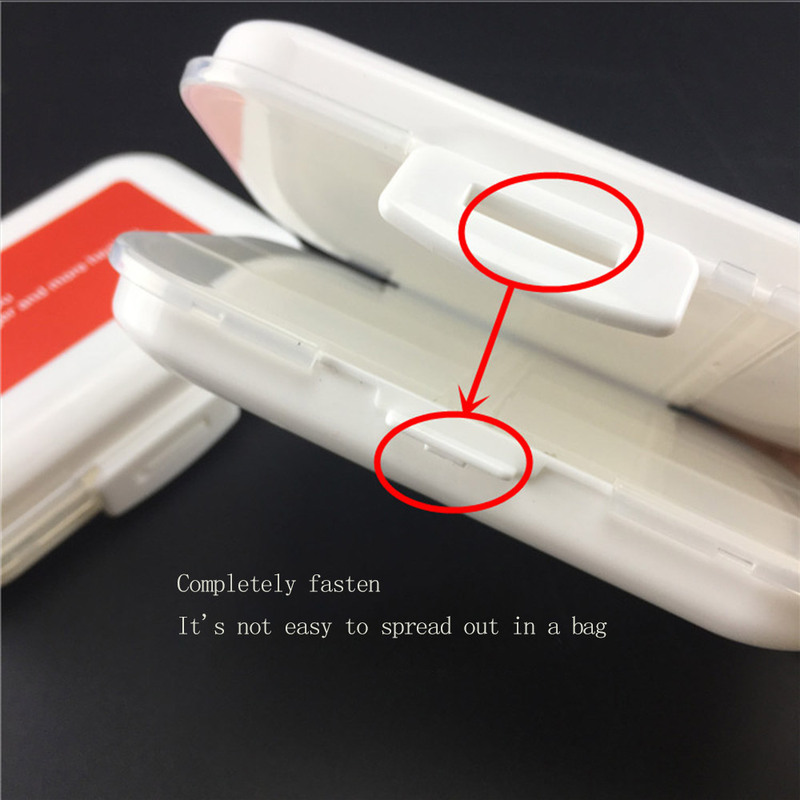 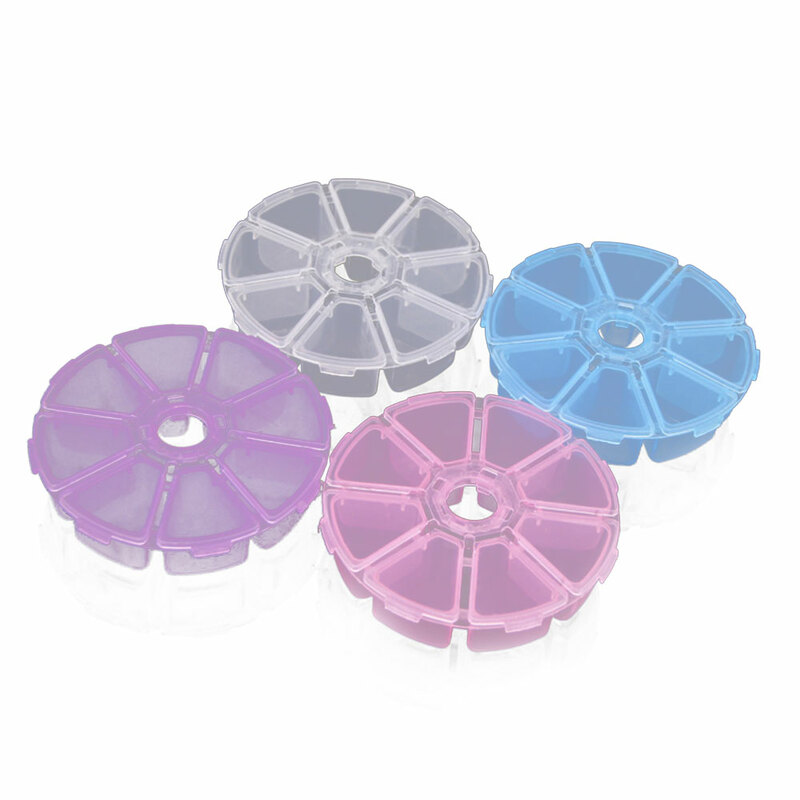 The pill box comes with a locking buckle, can be sealed strongly for preventing the entry of dust, and keeping the pills clean and healthy. 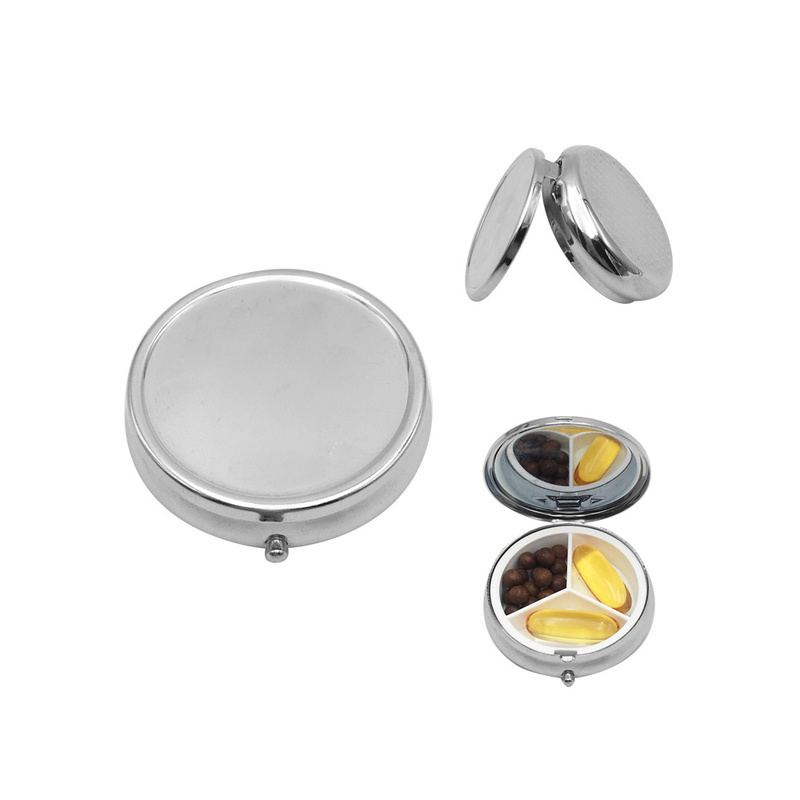 Also can be used as containers for jewelry or little things. 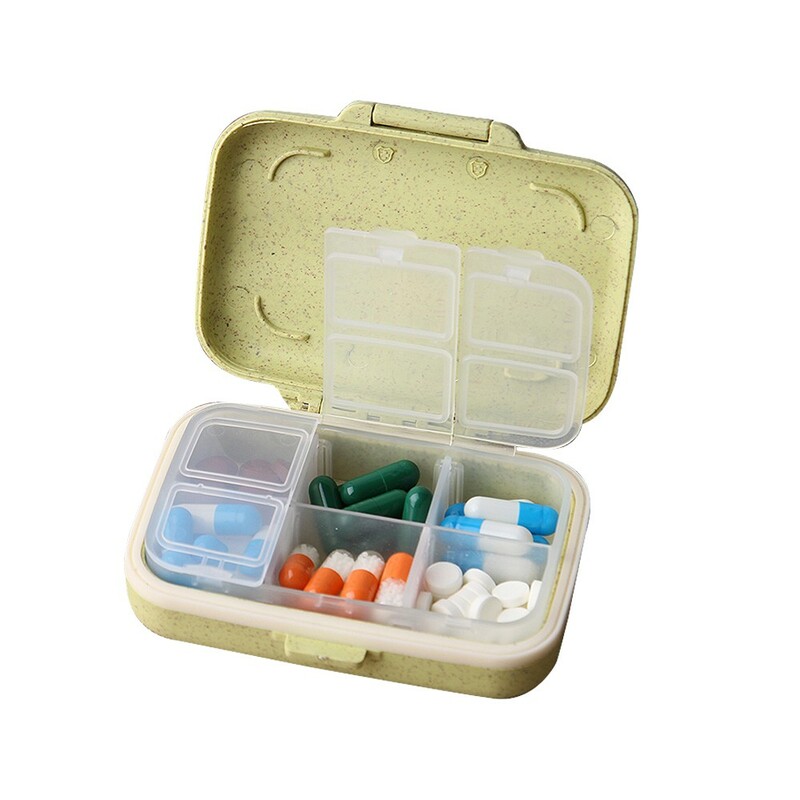 To further avoid confusion when taking multiple doses each day. 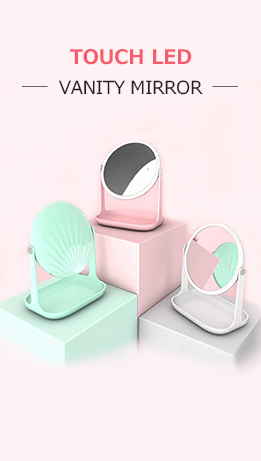 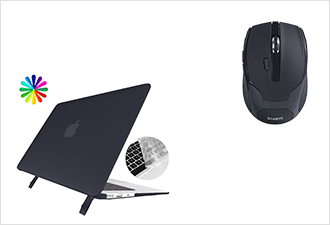 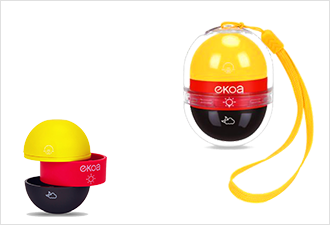 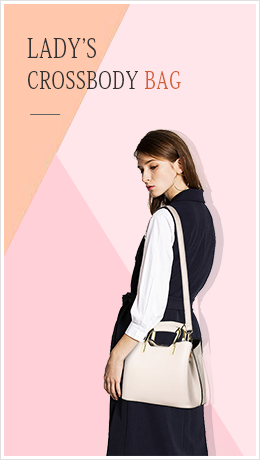 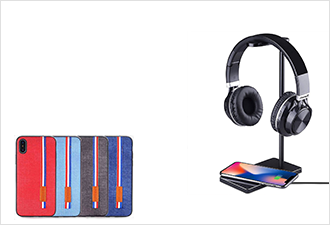 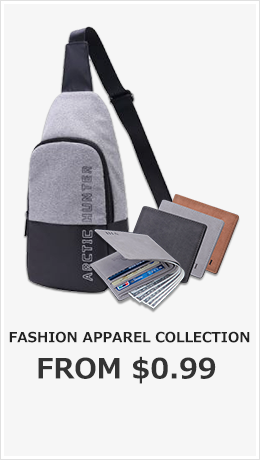 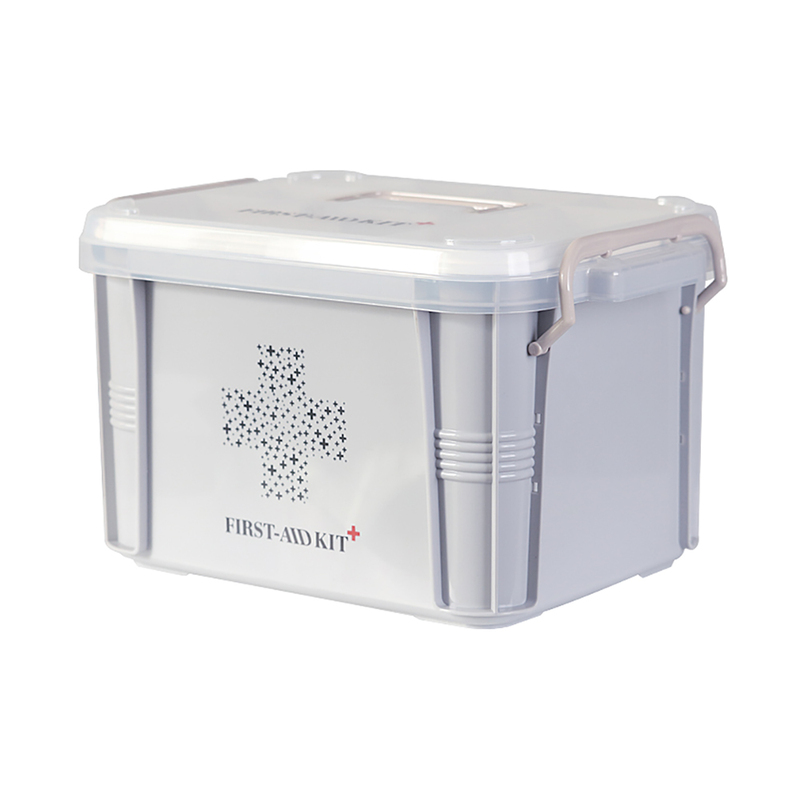 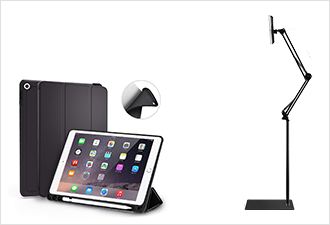 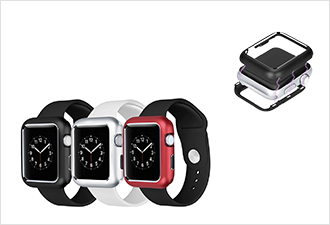 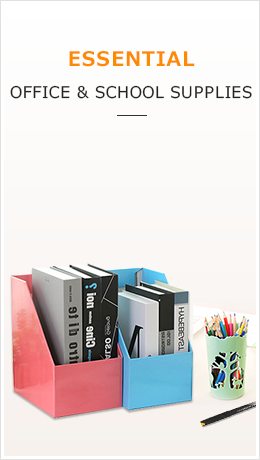 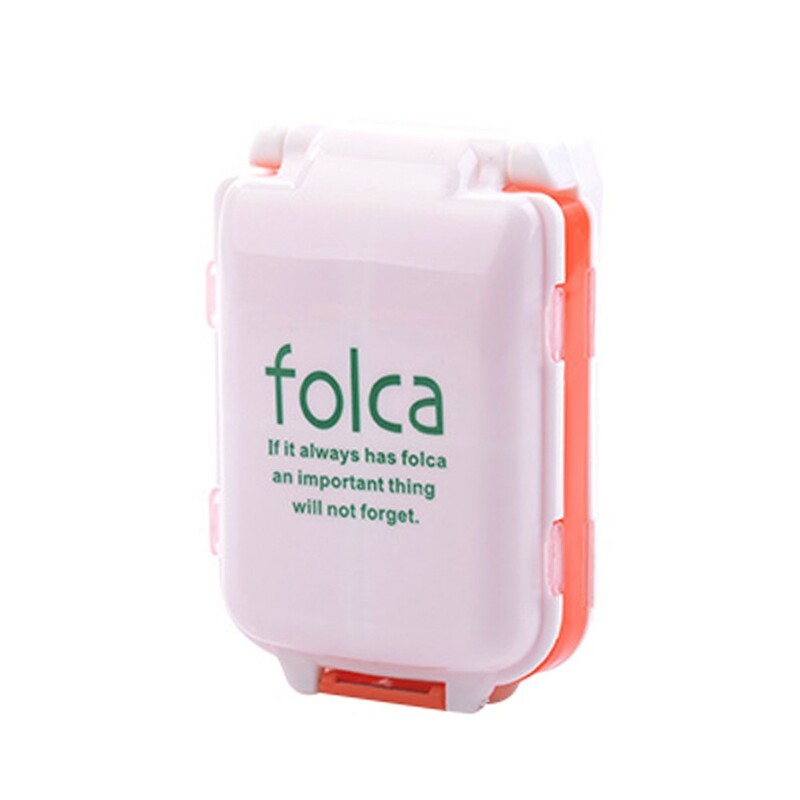 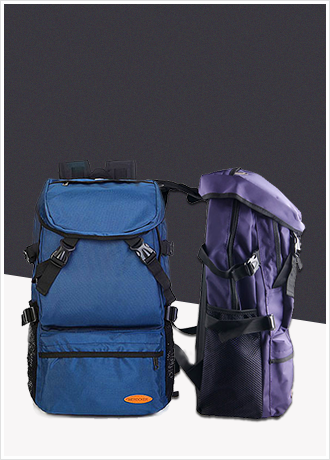 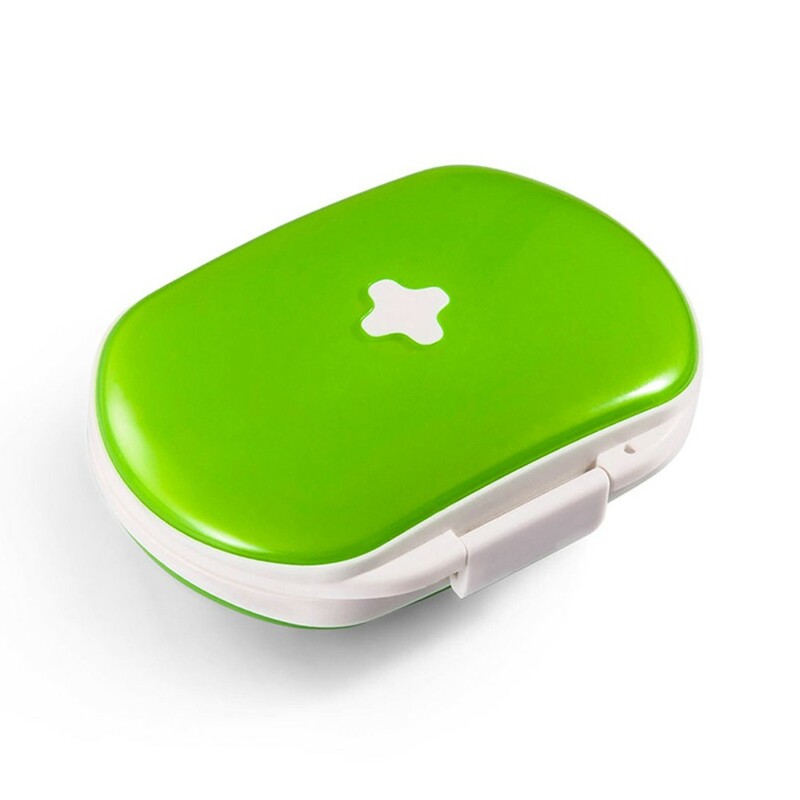 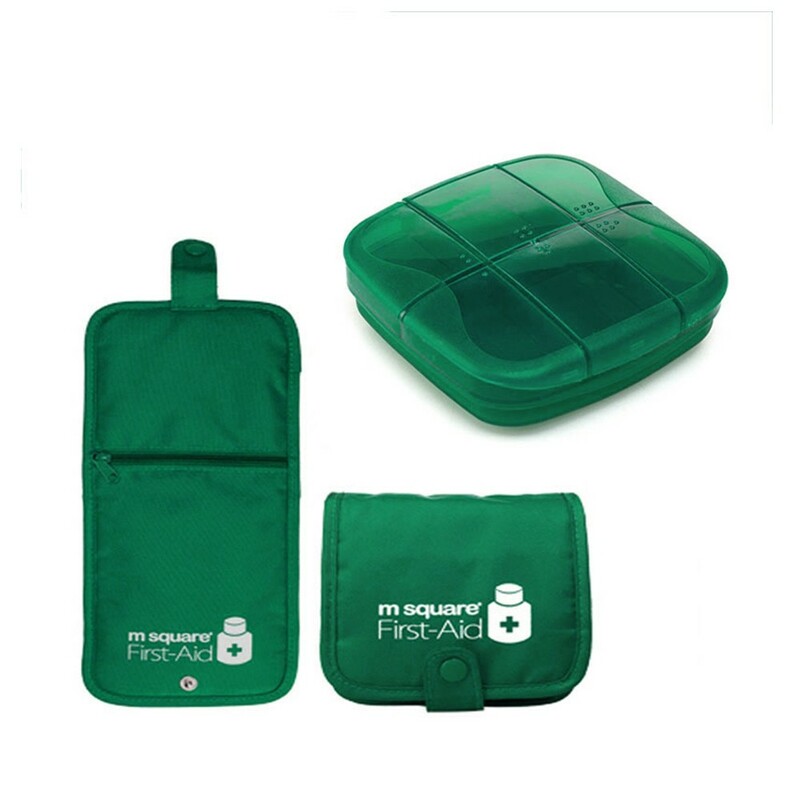 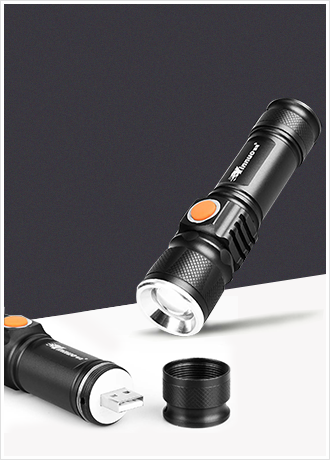 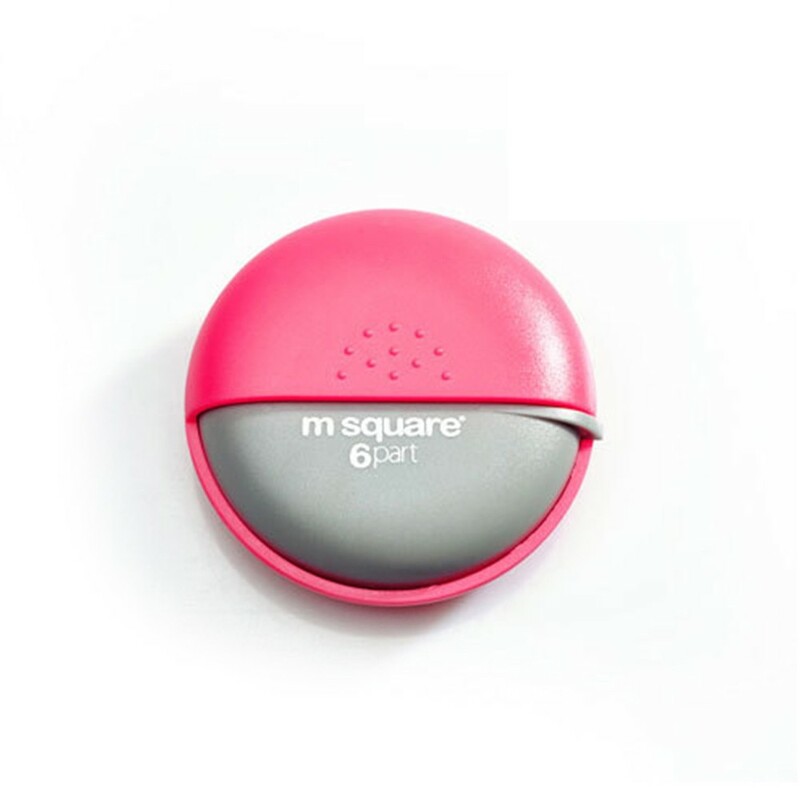 It is easy to carry and can be put into your pocket or bag, especially for short trips.